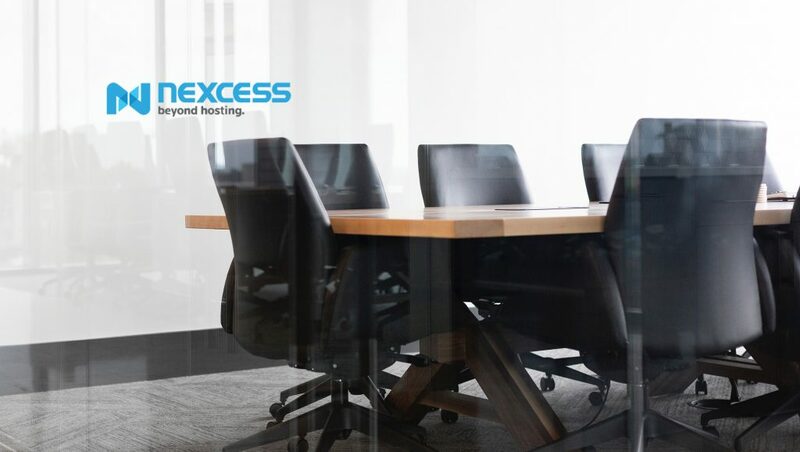 NexCess, the leading provider of a variety of eCommerce hosting services, including performance-optimized WooCommerce and Magento cloud hosting announced its sponsorship of the Human Element NEXT Conference. The Human Element NEXT Conference takes place on September 11 at the Scarab Club, Detroit, Michigan. It is an event which focuses solely on innovation in eCommerce; digital marketing and the future of online retail markets. The Human Element NEXT Conference will feature keynotes from some of the most well-renowned industry leaders. Josh Ward, VP of Global Sales at Nexcess, will speak at the conference and shall give insights on ‘The 10 Questions You Should Really Be Asking Your Hosting Provider’. The talk covers topics which every online retailer should investigate about so as to achieve optimal performances, security, and scalability for their eCommerce stores. Josh will be available to speak to the conference attendees about Nexcess’ global eCommerce hosting platform. This conversation would be inclusive of Nexcess Cloud, the company’s innovative eCommerce cloud platform. The Nexcess Cloud offers instant deployment of automatic scaling, Magento stores and a range of other developer-friendly features and tools. It also provides customized-engineering cloud hosting solutions for WooCommerce, Magento and many more. Human Elements hosts the NEXT Conference, and it is a leading Magento developmental agency. This event brings about a specially-curated list of speakers from the eCommerce industry that highlights specific topics such as marketing, technology and business solutions for eCommerce. These insights also cover ‘Supporting the B2B Internal Customer by Judy Foster, Human Element Director of Experience Design’, ‘Mastering the 4 Stages of Lifecycle Marketing by Catherine Mears’, who is the Email Marketing Manager at Pentair. The NEXT Conference concludes the day with happy hours, great opportunities to discuss the events in a relaxed atmosphere and emphasizes the approach to achieving maximum ROI for high-traffic eCommerce stores.